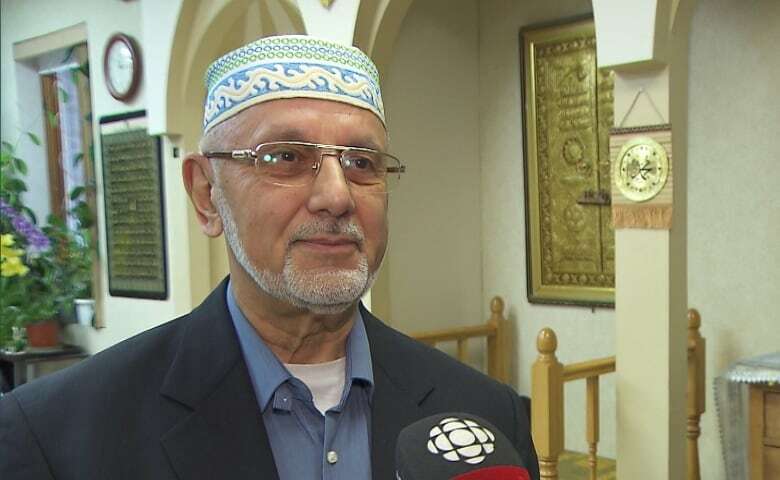 Muslims in Quebec who endured the mosque attack two years ago that killed six people say they’re particularly troubled by today’s shootings at two mosques in Christchurch, New Zealand, that have left dozens dead and injured. It’s believed that man may have been inspired in some way by Quebec City mosque shooter Alexandre Bissonnette. Photos posted online of the Australian man’s ammunition show the name of Bissonnette, who pleaded guilty and was sentenced to 40 years in prison for the Jan. 29, 2017, shooting at the Quebec Islamic Cultural Centre. Quebec City and Montreal police say they will be paying close attention to security around mosques. Quebec Premier François Legault, Conservative Leader Andrew Scheer and NDP Leader Jagmeet Singh all took to Twitter to express condolences to the victims and their families of Friday’s shootings. Prime Minister Justin Trudeau has not yet reacted.